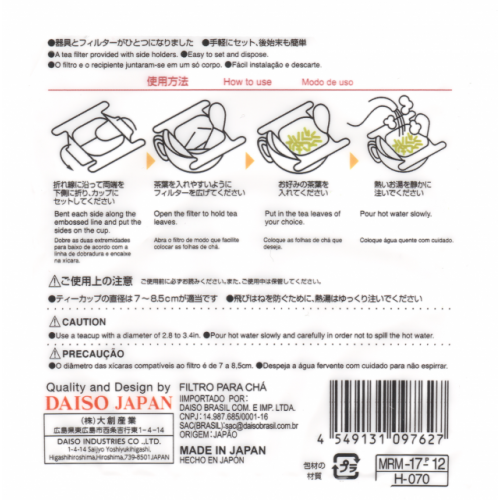 Tea Filter for One Cup made in Japan is a tea filter provided with side holders. Great for travelers, easy to carry and storage. Enjoy your favorite cup of tea where ever you go go. 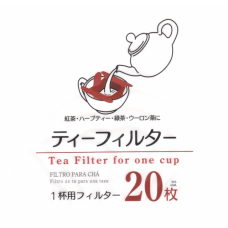 Simply seat the tea filter on top of the cup and slowly pour hot water into the cup and your tea is ready to drink. 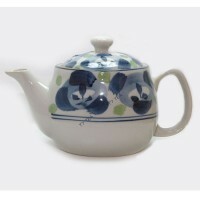 Japanese Style Teapot - Blue Japanese style blue teapot come with stainless steel infuser. Produc..